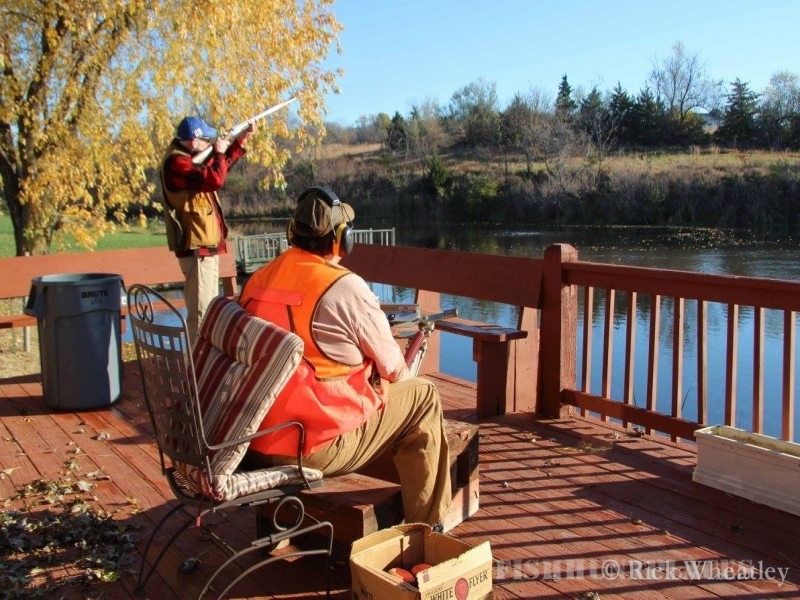 Situated in the hills overlooking the Elkhorn river valley, Pheasant Haven is a beautiful combination of hills, fields, wooded draws and water. It is a slice of “country atmosphere” on the edge of the Omaha metro area. 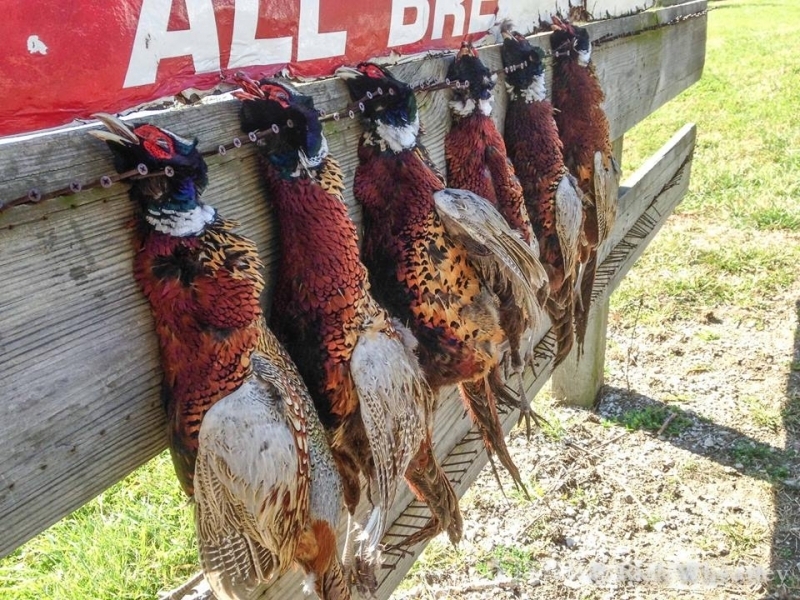 Founded by two brothers, Scott and Earl Bruhn, Pheasant Haven is situated on land that has been in the Bruhn family since the early sixties when it was acquired by their father, Earl Henry Bruhn, Jr. The two brothers were raised in the farming tradition and had a great love for the land, plus a passion for the outdoors and hunting. With their family history, the brothers carried over 100 years of trapping and hunting experience, from their grandfather, Earl Henry Bruhn, Sr., who survived through the Depression by hunting and trapping to Scott’s father, Earl, Jr., who came from shooting a cheap, single-shot 4-10 for pheasant dinner to acquiring several farms and shooting a “Humpback” Browning A-5. 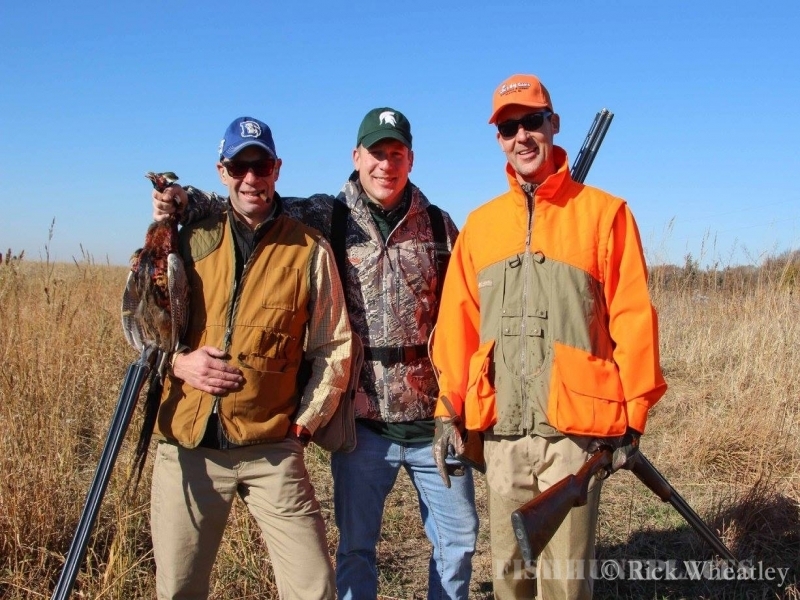 After graduating from the University of Nebraska at Omaha where both Scott and Earl were members of the Maverick football team, they decided to convert some of the family farm into a hunting preserve. Remembering the words of their father, “I taught you everything you need to know,” it became Scott and Earl’s dream to combine their love for the outdoors and hunting into a business on the family property. 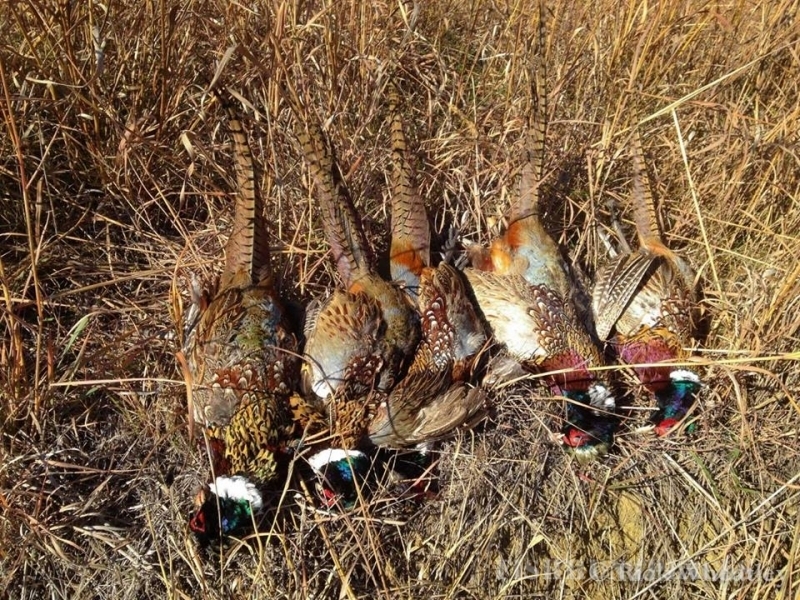 In 1987 Pheasant Haven was born and opened as a full-time hunting preserve. Tragically, Earl Bruhn’s (III) untimely and early death in 1991 meant he did not live to see the success of Pheasant Haven. Fortunately, Scott has maintained the vision he and his brother shared and worked hard to make Pheasant Haven a popular place with hunters. 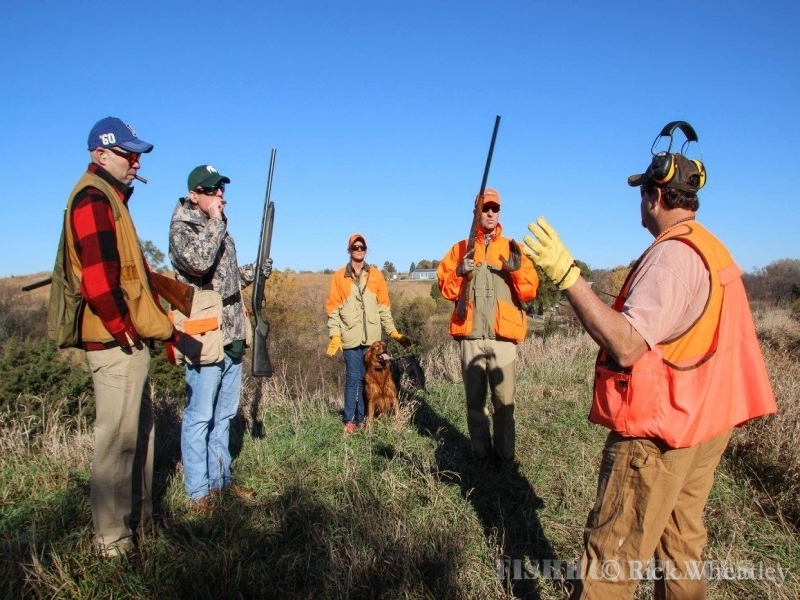 Since ’87, Pheasant Haven has flushed over 250,000 pheasants and welcomed over 30,000 hunters in its fields. 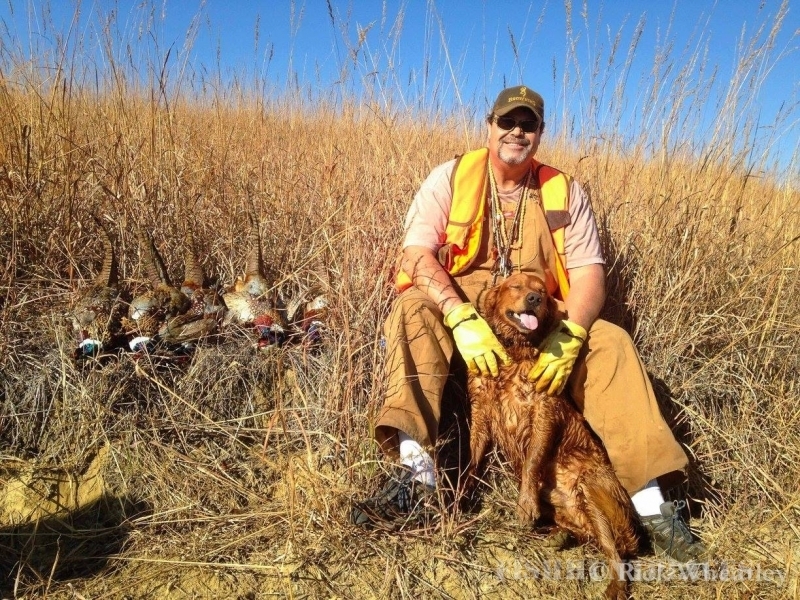 During prime years, the hunting preserve has had four professional guides on staff and ran 16 hunts per day. Celebrities, notable coaches, senators, governors and top Fortune 500 CEOs all over the country have hunted here. In 2012, Pheasant Haven introduced the area’s only dock diving facility for dog training and competition. In addition, Scott began developing a private dog park. A place where owners have wide open space and diverse terrain to spend time with their dogs. Future plans for the property include the creation of a large hall that can be used for business meetings, wedding receptions and other large functions.